Hazaa! High-fives all around. 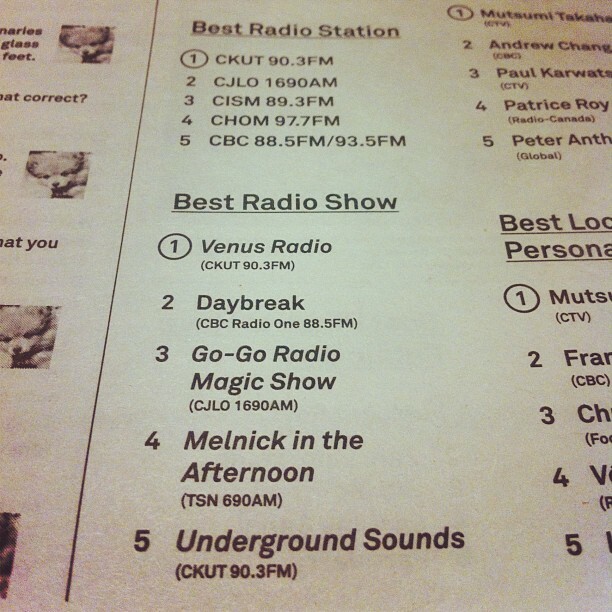 CKUT has been voted #1 Best Radio Station in Montréal (again) and Underground Sounds is #5 Best Radio Show. Thanks to everyone who voted in Cult MTL’s #BestOfMontreal poll. Tonight on the show: The Youjsh are in-studio with new tunes that’ll put a skip in your step, plus a few recent releases along the lines of CFCF, Sick Friend, and Foxtrott. Call in for Elfin Saddle tix! 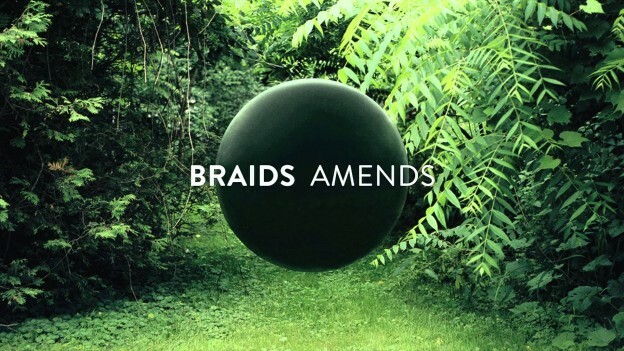 This entry was posted in CKUT programming and tagged CFCF, Cult MTL, elfin saddle, interview, Sick Friend, the youjsh, Underground Sounds on June 10, 2013 by Nick Schofield.